Looks and apparently composed similar to comet 67P. 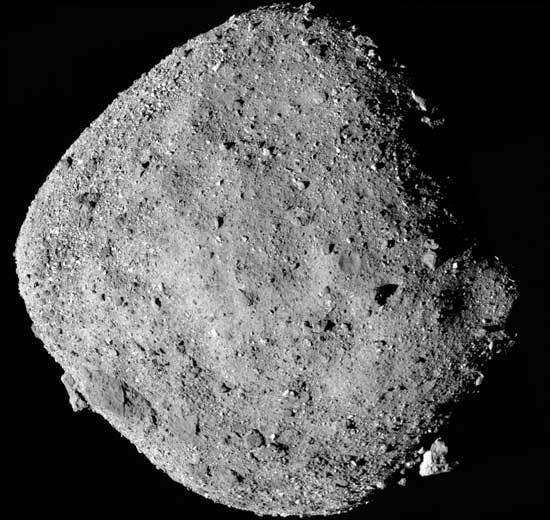 Lots of assumptions in both cases, though – in this case based primarily on the detection of hydroxls and the size of boulders? I wonder if extracting the water is as simple as heating the clay and capturing the water vapor.